Dr. Reynolds’ 4-Ps assessment model includes an examination of Purpose, Passion, Planning, and People. It can be used for individual as well as organizational transformation. 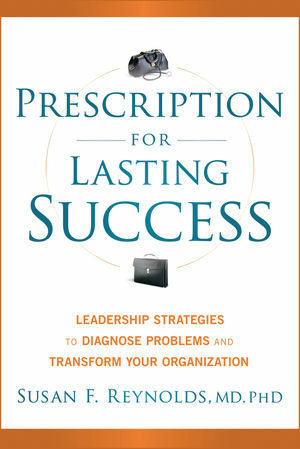 Based on Dr. Susan Reynolds’ book, The Institute for Medical Leadership® now conducts programs that help leaders and their organizations succeed on a long term basis. Success must be long-term, so that program also highlights the components of a 5th P, Perseverance. These elements: Commitment, Focus, Endurance, and Renewal can be used to assure that the success will last over a long period of time. Programs can be conducted in one-day or two-day formats and include didactic presentations, group exercises and challenges, and reflective time to work on individual leadership development. Dr. Susan Reynolds is the President and CEO of The Institute for Medical Leadership®. For over sixteen years, the Institute has been conducting organizational assessments, physician leadership development programs, executive and physician coaching, and strategic transformation retreats for numerous hospitals and healthcare systems, academic medical centers, medical groups, and medical associations throughout the United States. 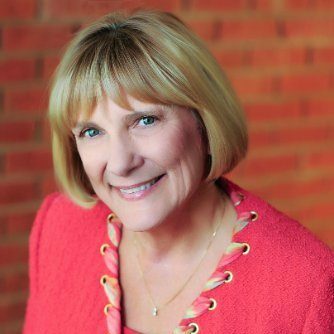 A former emergency physician, emergency medical center CEO, White House health care advisor, and Chief Medical Officer, Dr. Reynolds developed the highly acclaimed Chief of Staff Boot Camps® in 2003, and has trained over 2,500 physician leaders and healthcare executives through these program. More about Susan Reynolds.